Meterological and biological instrumentation including dataloggers and microclimate sensors. 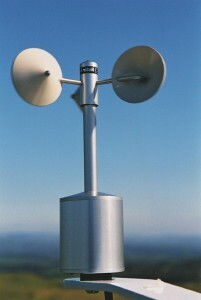 High specification anemometer. Marine versions are available, as are heating elements. Copyright © 2019 · Skye Instruments Limited.